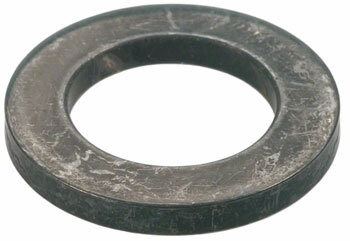 $4.99 Shimano Saint M800 Pedal Washer. Sold each. Shimano Saint M800 Pedal Washer. Sold each.